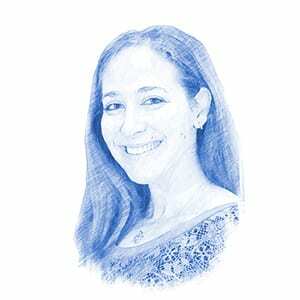 "Three Great Faiths of Our Forefather Abraham Must Come Together to Make World Better Place" - Breaking Israel News | Latest News. Biblical Perspective. In an unprecedented partnership to build bridges between the three Abrahamic religions, on Monday the International Fellowship of Christians and Jews (IFCJ) began delivering food packages to 1,500 needy local Moroccan Muslim families in Marrakech. The special Ramadan initiative will continue in Casablanca and Rabat through the end of the holiday on June 21. The IFCJ, supported by tens of millions of Christians worldwide, officially launched the food aid initiative in partnership with Jeunesse Chabad Maroc and the Mimouna Association, a Muslim student organization dedicated to preserving Moroccan Jewish heritage. The food aid kickoff also included an interfaith dinner at the Slat al Azama Synagogue in the Jewish Quarter (Mellah), in Marrakech, with the IFCJ’s senior vice president, Yael Eckstein. The interfaith food initiative is aimed at helping poor Moroccans celebrate the feast of Eid al-Fitr, which culminates Ramadan from June 25 to 28. Each box the IFCJ, Chabad and Mimouna deliver will contain traditional Ramadan foods, including dates, tea, lentils, chickpeas and other staples. The interfaith partnership in Morocco began last year and delivered a similar amount of food parcels, expanding a local effort by Chabad from the previous year. 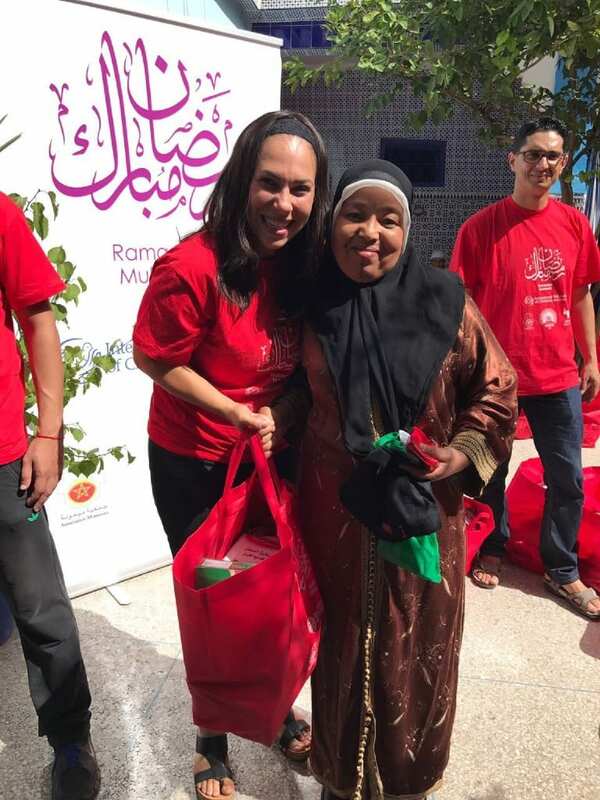 The Morocco initiative comes amid a recent interfaith effort by the IFCJ to provide food and clothing to low-income Arab citizens of Israel for Ramadan. The Fellowship distributed 9,500 food and clothing vouchers to 9,000 Muslim families before the holiday this year, which itself is part of the organization’s $5.6 million social aid to needy Arab Israelis throughout the year.